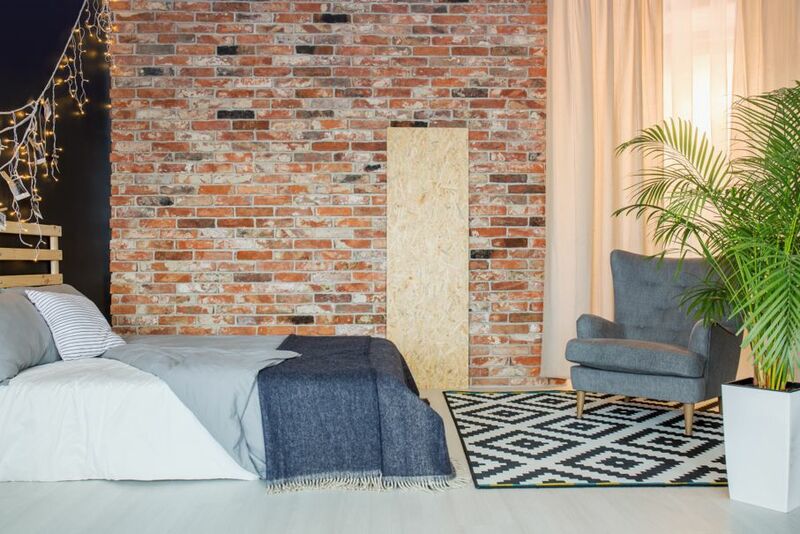 Whether it’s industrial chic you're after or just the historic charm of brick, an exposed brick interior wall can create a striking focal point and a warm feel in any room. An exposed brick wall in a home can convey a feeling of warmth and character and add texture to a large blank space. It can also be a source of frustration. Although durable, exposed bricks and mortar can flake and crumble and require more maintenance than a plastered or sheetrocked wall. 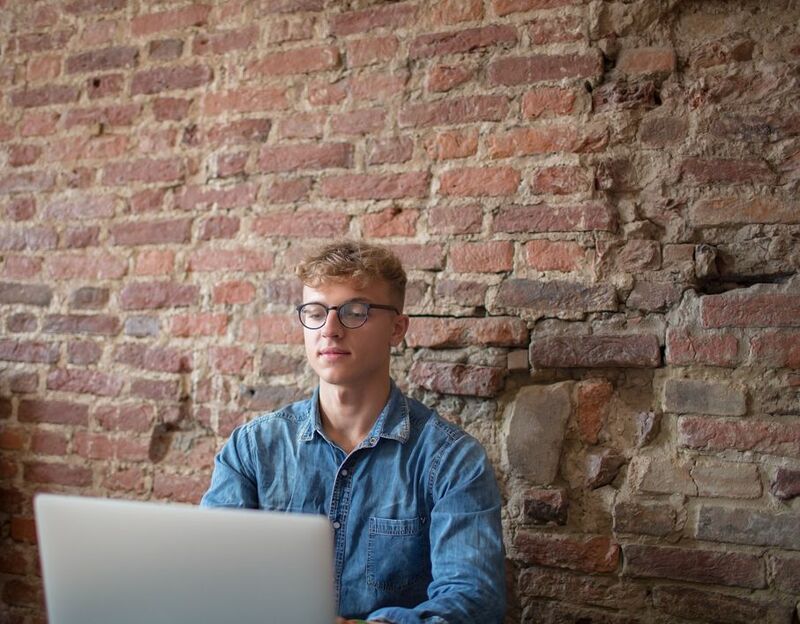 If you’re about to expose a hidden brick wall or buy or rent a home with brick interior walls, these tips should help you decide if exposed brick is right for you. The use of bricks for building structures dates back to the year 7000 BC. 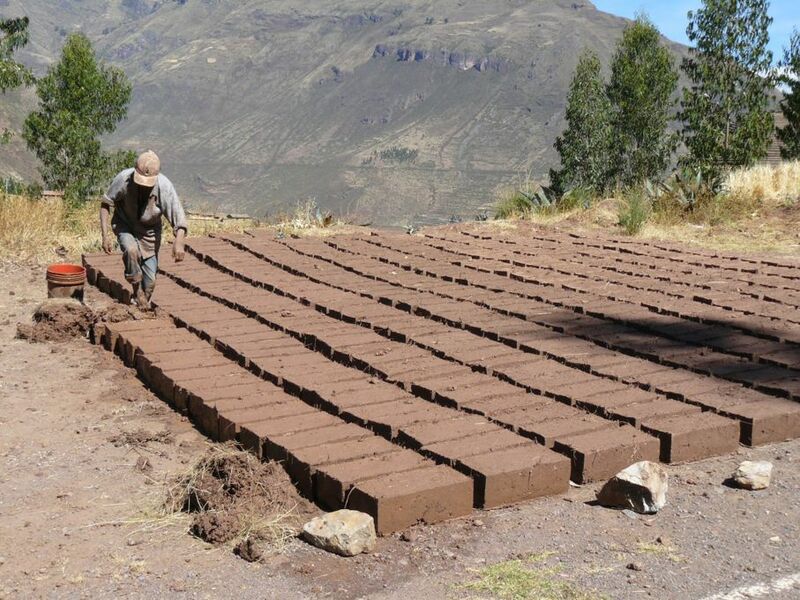 Early bricks were little more than mud squares that were dried in the sun. Using fire to dry bricks sped up the process and also made the bricks more resistant to harsh weather. Fired bricks were also good for absorbing heat from the sun throughout the day and releasing it after the sun went down. Today, bricks are commonly made from clay and shale which is then kiln fired. The result is a durable block that can be used to build walls and multi-story structures. Many schools, healthcare facilities, and government building are built with brick. At one time, most homeowners preferred brick for the construction of their homes. To avoid an industrial look, most brick homes have lath and plaster interior walls to create a smooth and finished look. Because builders knew the interior walls would be concealed, they often used inferior bricks on the inside of the house. These bricks had the most defects and were not as aesthetically pleasing as the outside bricks. 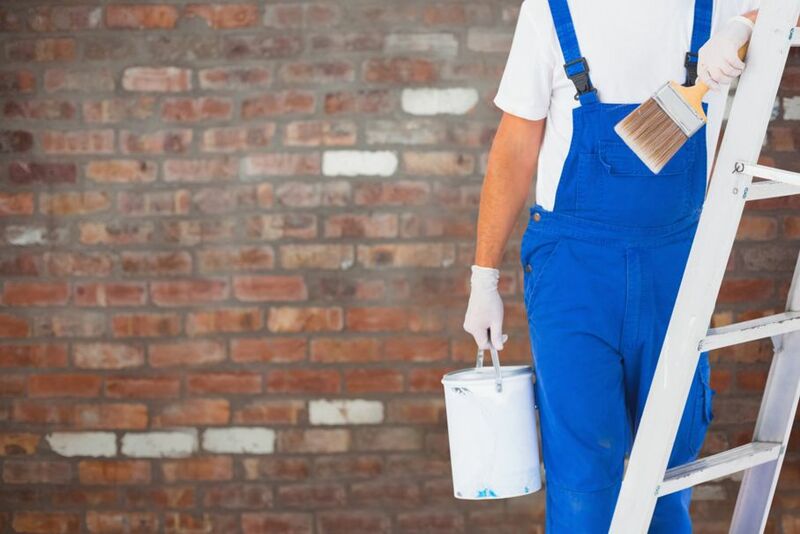 With interior design trends emphasizing an industrial and manufacturing feel, many homeowners are choosing to take down aging lath and plaster walls rather than repair them. A brick wall does add character to an interior and creates an instant focal point for the room. 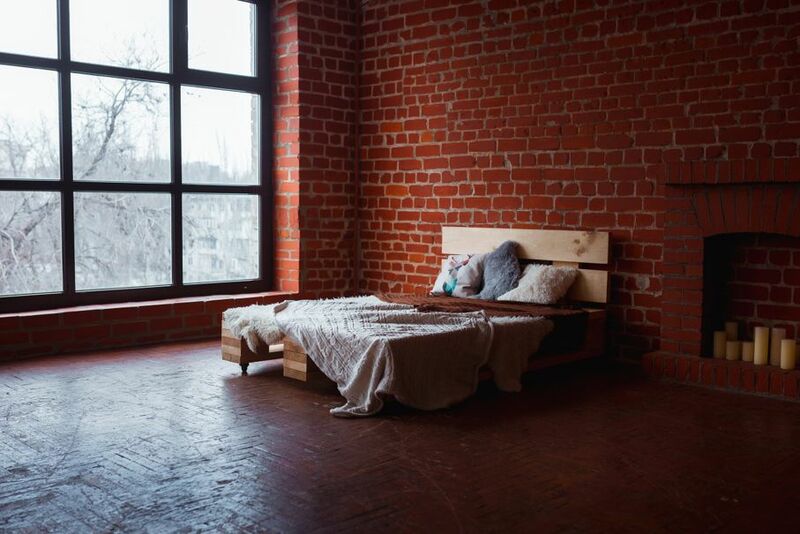 Exposed brick walls are especially popular in modern lofts and can add raw charm to a bedroom, living room, or kitchen. Aside from holding up your house, an exposed interior brick wall is a fantastic focal point. 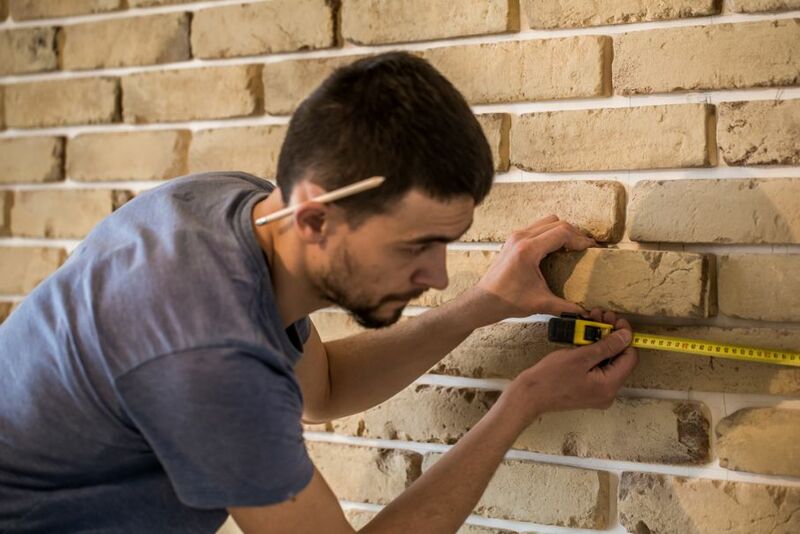 No two bricks are the same, and the fact that bricks still have to be carefully laid by hand adds to the history and charm of brick wall construction. Chips and flaws make the wall all the more interesting. Bricks are loaded with texture. Texture is an important interior design element and can quickly set the mood of a room. Any object with a rough texture reflects less light and gives the room a warmer feel. Texture also adds weight to an object which can help create a cozy atmosphere. Along with having visual texture, a brick wall has a tactile appeal which explains why people like to run their hands over the rough surface. 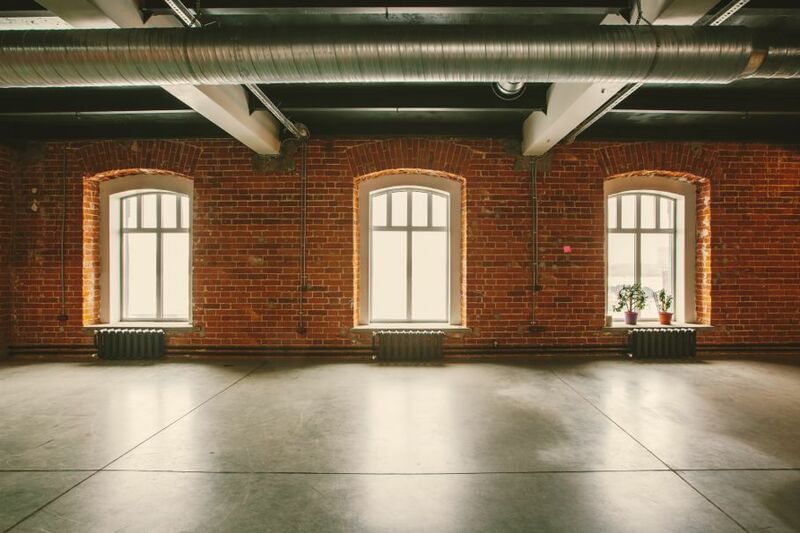 Industrial interior design is all about proudly displaying features that most homes try to conceal. Exposed pipes and ductwork, lots of wooden and metal surfaces, polished and unpolished concrete. Nothing says “industrial chic” quite like an exposed brick wall. 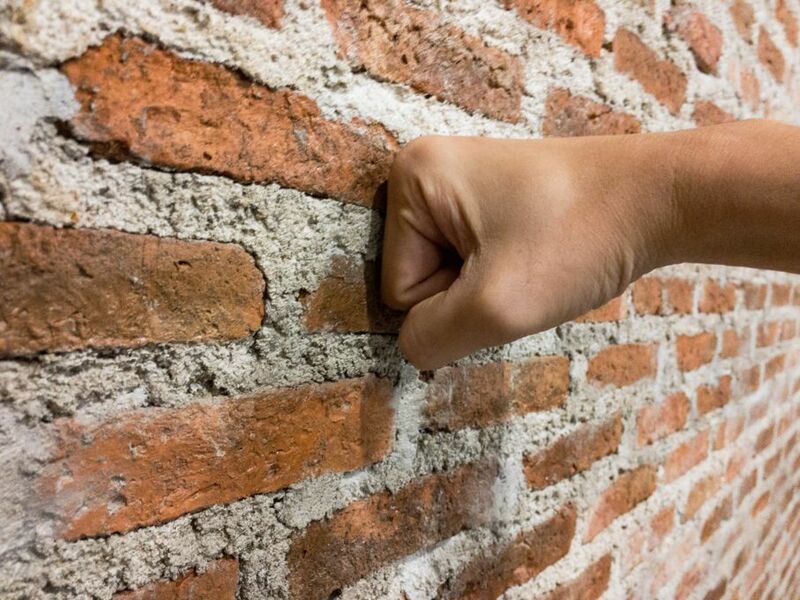 A brick wall can stand up to more abuse than a plaster or sheetrock wall. Although it can chip and crumble, a little bump or thump won’t hurt brick. In older homes and structures, the bricks on the inside walls are not as high quality as the face bricks on the outside of the home. Most house plans included lath and plaster interior walls. Because the inside bricks would be concealed, these bricks are often chipped, bumpy, uneven, and flawed. Interior bricks were often laid by apprentice masons learning the craft. Bricks are porous which can lead to moisture problems and mold. Moisture fluctuations can make the brick and the mortar in between the bricks brittle which can cause cracking, flaking, and crumbling. If you have a large area of exposed brick, you may need to seal the wall with a brick sealant. You will need to replace any missing or crumbling mortar and possibly replace cracked or deteriorated bricks before sealing the wall. Any rough surface is a magnet for dirt. An exposed brick wall can be hard to clean. If the brick isn’t sealed, it can absorb cooking oils and other airborne contaminants. 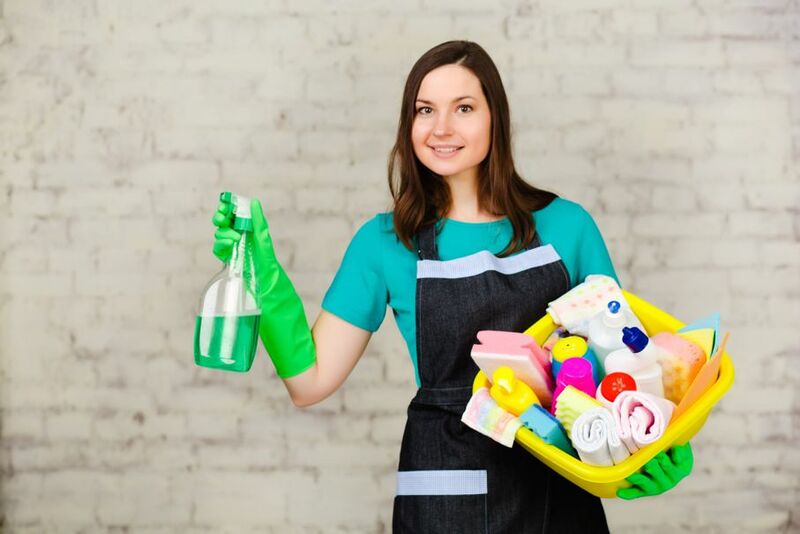 You may need special cleaning supplies to avoid damaging the mortar and the surface of the brick. It takes more than just a light dusting to keep a brick wall clean. Today, bricks come in many colors, but old brick walls tend to be red. If the bricks have faded, they may look more pink than red. Unless you’re going to paint the bricks, you’re stuck with the color of the wall. Once painted, it’s tough to remove paint from a brick wall without damaging the bricks. A brick wall isn’t very energy efficient. Most brick walls are covered on the inside to not only give the wall a finished look, but to add insulation and reduce drafts through gaps in the mortar. Exposing a small wall may not affect your heating bill much, but exposing a large wall or multiple walls is going to reduce the energy efficiency of your home. When it comes to interior design ideas, a brick wall might not be your first choice. 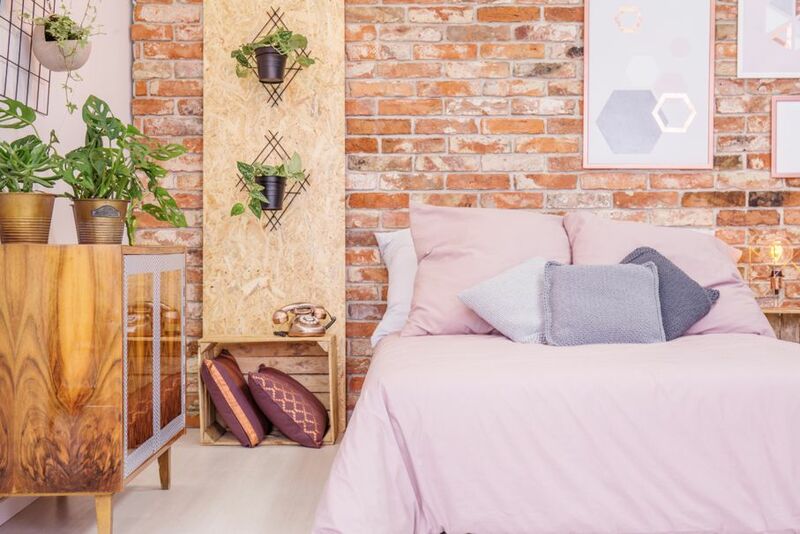 Most contemporary home decor is intended for modern interiors, and a brick wall definitely conveys the history of the room. However, many interior design tools offer exposed brick and stone as wall cover options which go surprisingly well with most modern furniture. An exposed brick wall can be a nice mix of the past and the present or a way to add personality and charm to a room.